Deep sea fishing also is known as offshore boat fishing or big game fishing is a form of angling that needs to be 30 meters deep in water depth. There are two types of deep-sea fishing, fishing for sport and commercial deep sea fishing. 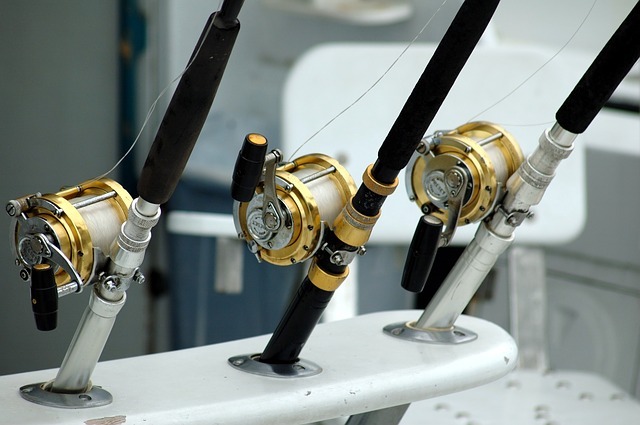 In this article, we will discuss more on sport fishing as commercial fishing requires an in-depth analysis and an experienced deep sea fisherman. 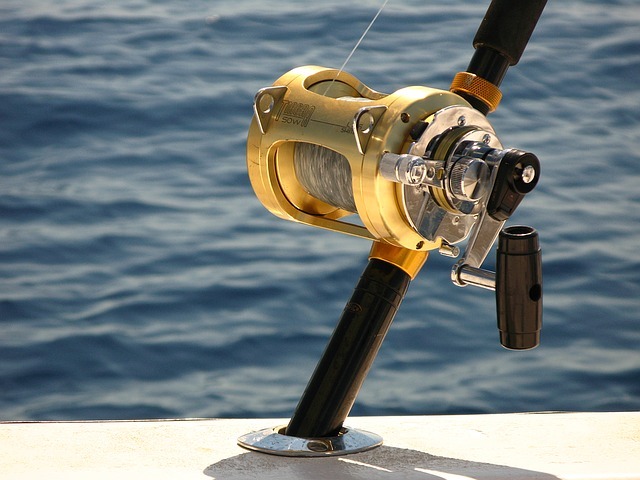 Sport fishing has been gaining traction for the past half century and it is becoming a popular sport. If you haven’t had the thrill of landing a huge Mahi Mahi fish off the coast of Florida, then believe me when I say that you happen to be missing out on a wonderful fishing experience. The months of summer and spring bring forth plenty of Mahi Mahi, also commonly referred to as the Florida dolphin fish or Dorado, to the Florida Keys. It happens to be one of the many exotic fish that lives in the Keys. The color of the Dorado is a blaze of yellow and blue or a deep yellow and green when seen underwater. The male fish, with its square angled head, is known as the Bull dolphin while its female counterparts are largely known and referred to as ‘cows.’ Its dorsal fin usually extends from head to tail. Fishing is hungry work. All that fresh air along with the monotonous wait for the fish to take the bait makes one hungrier than when at home. Overcoming the urge to pack the whole refrigerator and take food keeping a few practical considerations in mind can be a task. 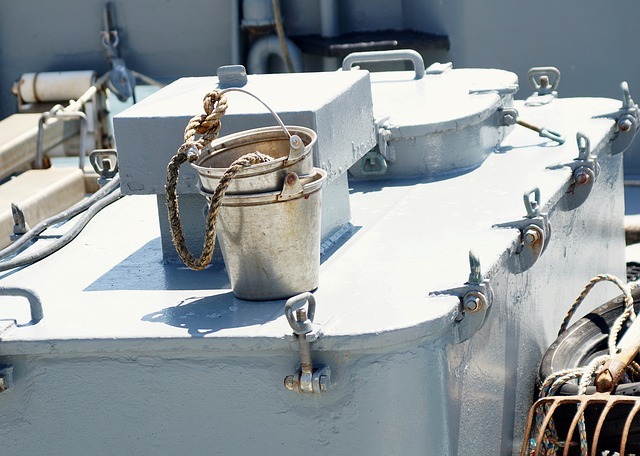 Packaging and carrying are just as important when it comes to the Best Snacks to take when going on a deep-sea fishing trip. Although most charter companies will provide lunch and snacks, sometimes you just want to take your own snacks too. 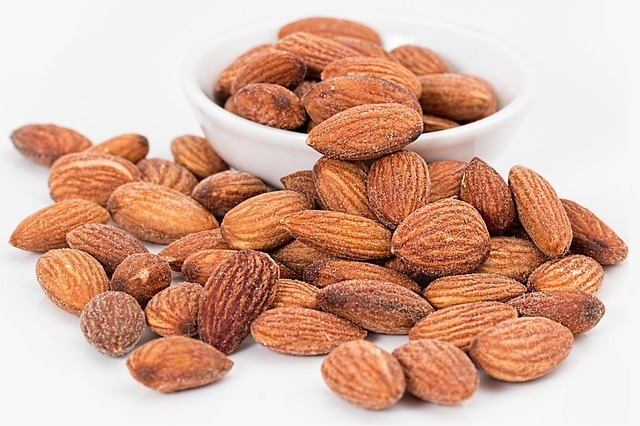 Here is a good list of things we like to take on trips when we go, and we hope it will help you in ideas of snacks to take with you too. I am not usually the sort of person that goes fishing all that often, nor am I the type to really stay out on the beach for longer than one hour at a time. 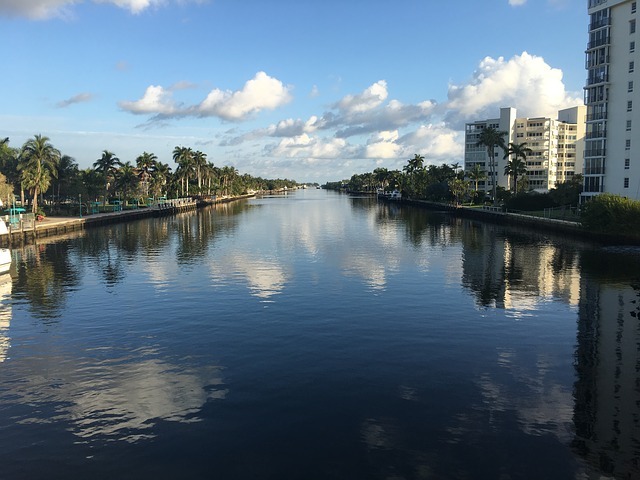 However, due to the insistence of my brother in law and my sister’s pleading for me to ‘go on a vacation once in a while’, I opted to join the both of them for two weeks in Delray Beach, Florida. Would you like to know how to catch saltwater fish or how to become a successful saltwater angler? 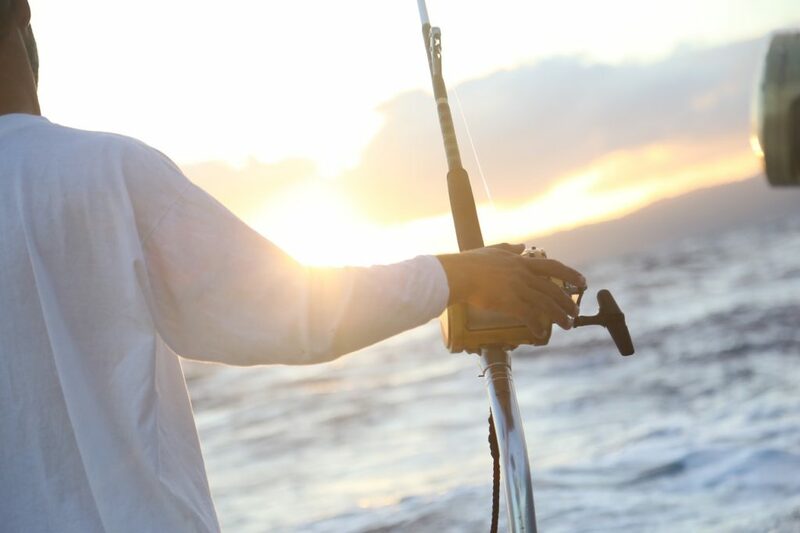 Understanding the basics of saltwater fishing is a great place to start but it also helps to have a few tips and tricks up your sleeve for those memorable days when the biggest specimens are queueing up to bite. Knowing the best saltwater fishing tackle also makes a world of difference to your credibility as a boat, pier or onshore angler. 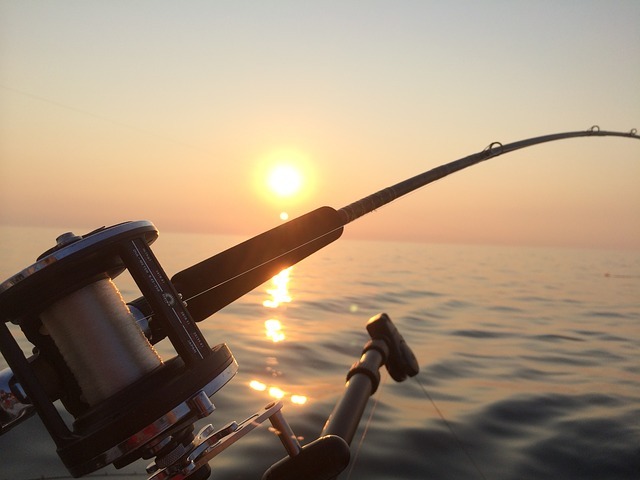 Saltwater fishing, the generic term used for ocean fishing, makes many amateur anglers think of expensive boat excursions and a pastime that’s financially out of their reach. 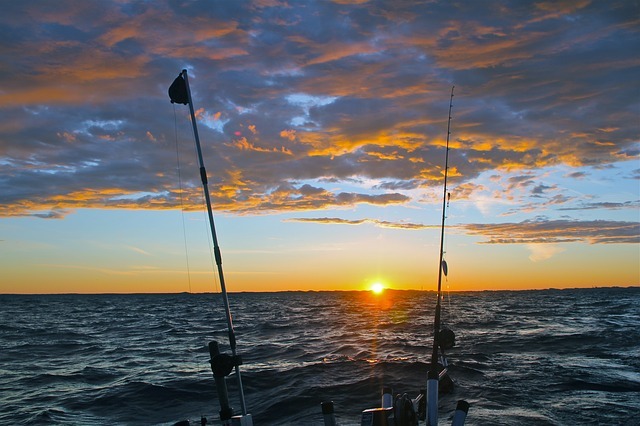 In reality, saltwater fishing can be just as much fun onshore. Seasoned fishermen refer to this particular type of angling as surf fishing. 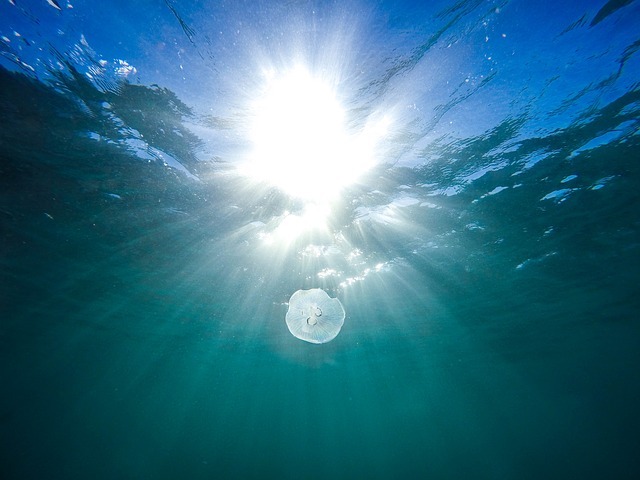 A suitable choice of live or artificial bait helps the angler to catch a specific species of saltwater fish, often for the season a charter or an onshore session is scheduled. Deep Sea Fishing Boat Charters in Florida are so much fun, and we are glad you have chosen to fish with us. Our charter will provide you with an extremely safe, fun and enjoyable day of fishing out on the open seas in Southeastern Florida. We use some of the latest fishing technology available today to make sure our trips are fun and productive. Knowing the best reefs, ledges, and wrecks in the area, we are able to provide you and your group the best fishing excursion to make your trip a success. If you are looking for the best saltwater fishing guide in all of sunny Florida, you have come to the right place. We make sure that our trips are always memorable, which ensures you have a great time. Your enjoyment is our top priority, and making sure you have an awesome fishing trip makes for a great experience for everyone. Our charters will take you on a dream fisherman’s journey out in the deep sea where our Captain knows the best fishing areas. Our trips are fun and exhilarating for both the pro and the novice fishermen. No matter if you are looking to catch grouper, snapper, sea bass, or any other type of deep sea fish you are guaranteed to have a great time when fishing with us. No matter if you are looking for a half day fishing trip, or a full day fishing trip we have a package ready to accommodate you on all your saltwater fishing trips. We have some of the best offshore fishing boats in our fleet and offer many different types of full and half day excursions. We offer different types of rentals to accommodate everyone, so please call today to plan a fabulous trip. Drift fishing also known as reef fishing, bottom fishing or deep sea fishing is our most popular type of fishing charters. Our captain and crew are highly experienced, very safe and knowledgeable and are ready to take you on a fishing adventure that you will not soon forget. Sport fishing also known as bluewater fishing or deep sea fishing is a fun and unique experience where you are able to catch and keep if you wish some amazing fish. There are a few fish which are required catch and release, most you can keep if you wish, and our crew will let you know which fish are the keepers. 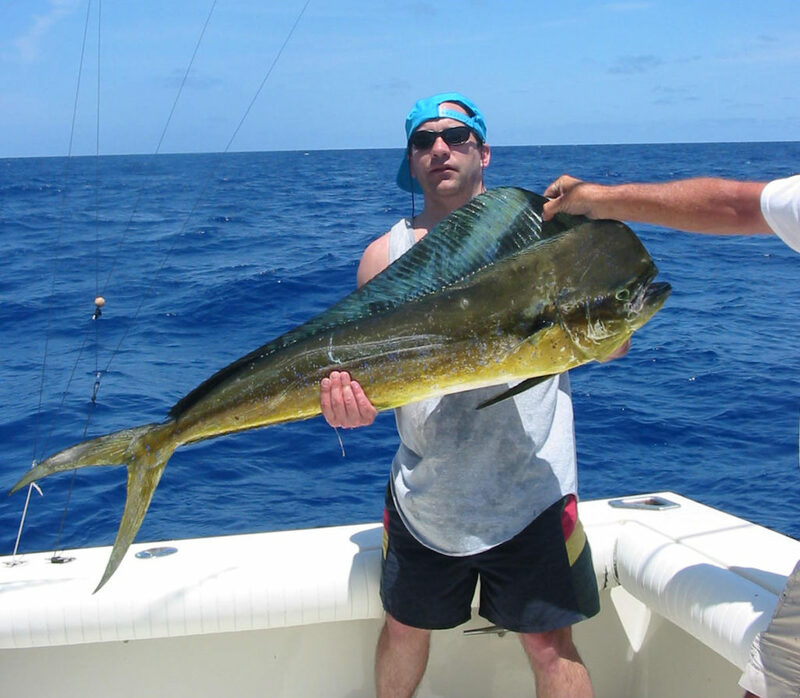 Offshore fishing in Florida is great fun and we are glad you have chosen to go on a trip with us. Our fishing charters make for great Florida fishing vacations, birthday gifts, bachelor party trips, graduation gifts, father’s day presents, and more. Our guided fishing trips give you the ability to relax and have a good time, and let our experts take you to some of the best fishing in the area. We have some of the best deep-sea fishing packages to offer in all of Southern Florida and are ready to help you book your day trip or vacation excursion. 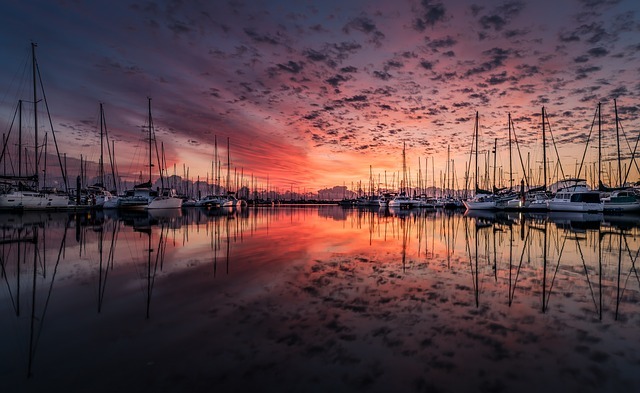 Make it a great day at sea!